Red Zone Tickets is a great source for buying Creighton basketball tickets. You can order Creighton Bluejays basketball tickets securely on our website 24/7. You can also purchase Creighton basketball tickets by calling our toll free number at 1-866-200-9917. Locally you can call 402-991-8774. There are many reasons to buy Creighton Basketball tickets from Red Zone Tickets. 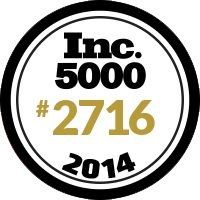 We are members of the NATB, BBB, and Omaha Chamber of Commerce. We are bonded by Buf Safe. We use the latest security features on our website to make sure your Creighton basketball ticket order is secure. Often times we have great lower level seats for sale which are hard to find in other ticket outlets. Your Creighton basketball tickets can be picked up locally in our Omaha office or shipped via Fed Ex. 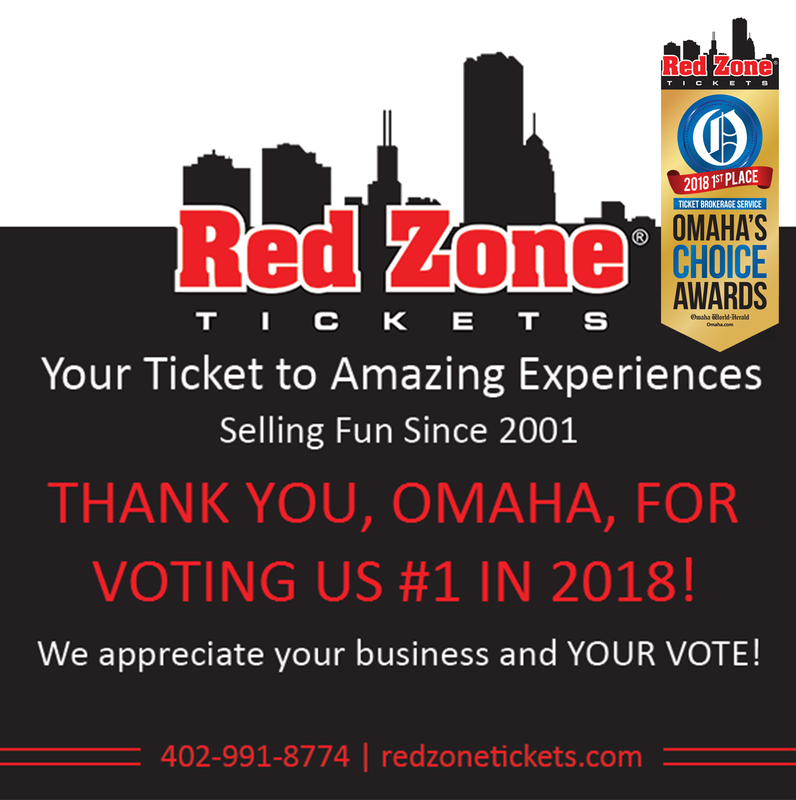 Come see why Red Zone Tickets was ranked Nebraska's 11th fastest growing company according to INC Magazine. *Creighton orders that are placed after normal business hours can be delivered in a variety of ways. If your ticket has a green "e" symbol by the "Buy" button your tickets can be downloaded and printed out immediately after purchasing. These are e tickets. Tickets that do not have this symbol by them must be picked up at our Omaha office on 168th and Blondo.